Recently, I was contacted by the Paperless Post Project, offering me some credits to explore and review their service. At first, I admit that I was uncertain about a way to tie it in to the content of this blog, but my worries were unfounded. 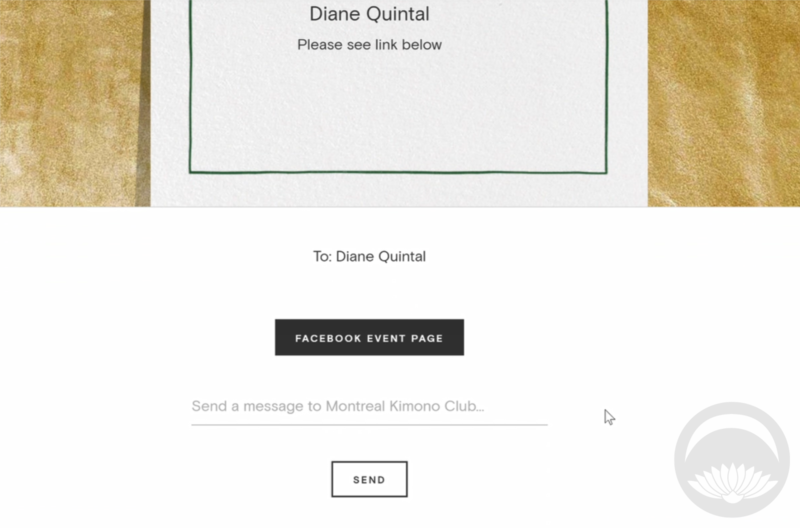 We had a kimono club event coming up, and there’s such a wonderful variety of invitations and digital paper products that I knew it would be a great way to send out invites. Paperless Post is a fantastic alternative to traditional mail. 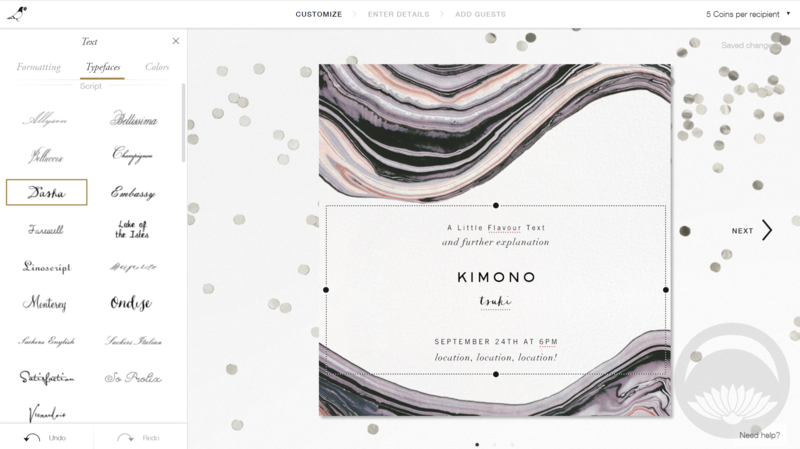 It’s infinitely customiseable and eco-friendly, but still feels exciting and cohesive, like receiving a physical invitation. 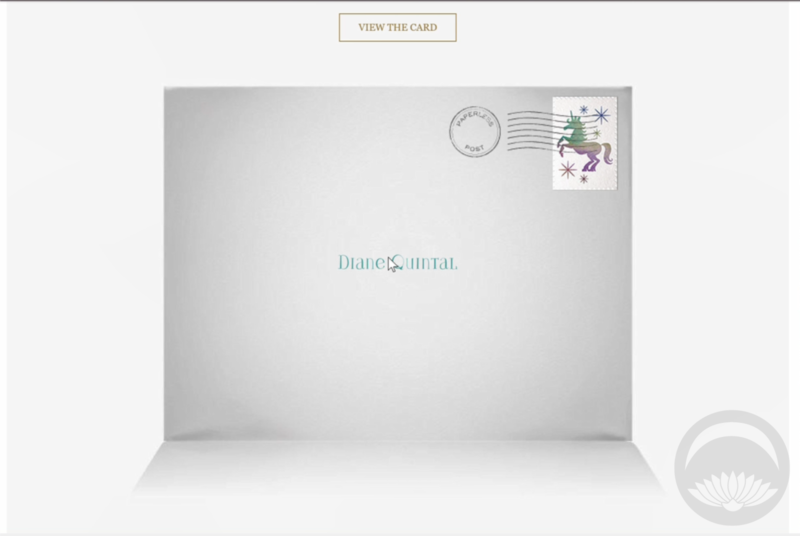 The interface is fantastic – you can personalise nearly every aspect of the “mail” you’re sending, from the card to the envelope and stamp to even the backdrop surface the envelope opens on! For people who don’t have the time or skill to create their own designs, many of the pre-existing designs are absolutely gorgeous. However, if you enjoy that sort of a thing and like being in control, you can change or alter every element involved. 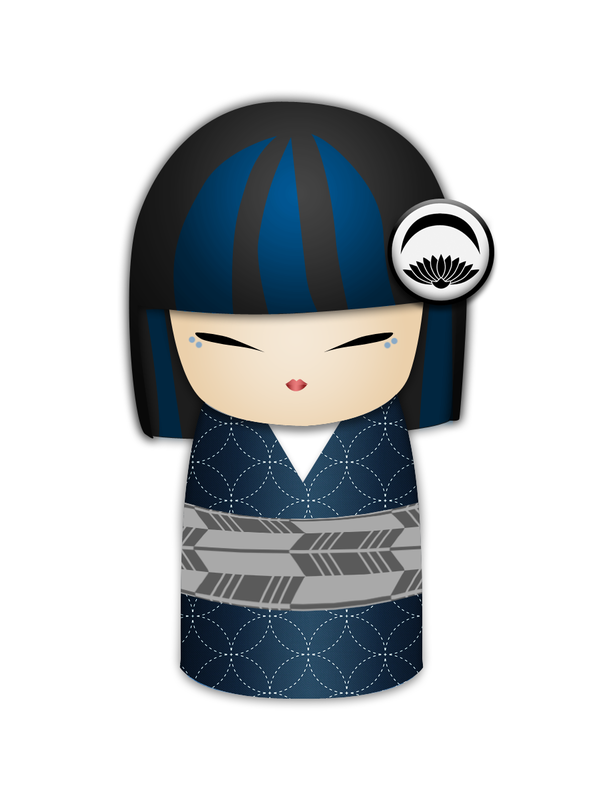 As you know, seasonality and aesthetics play a huge part in kimono, so the fact that you can tweak and customise and find designs for nearly everything really appealed to me. There are plenty of options on the site that are free, but some premium options do require an in-site coin currency. 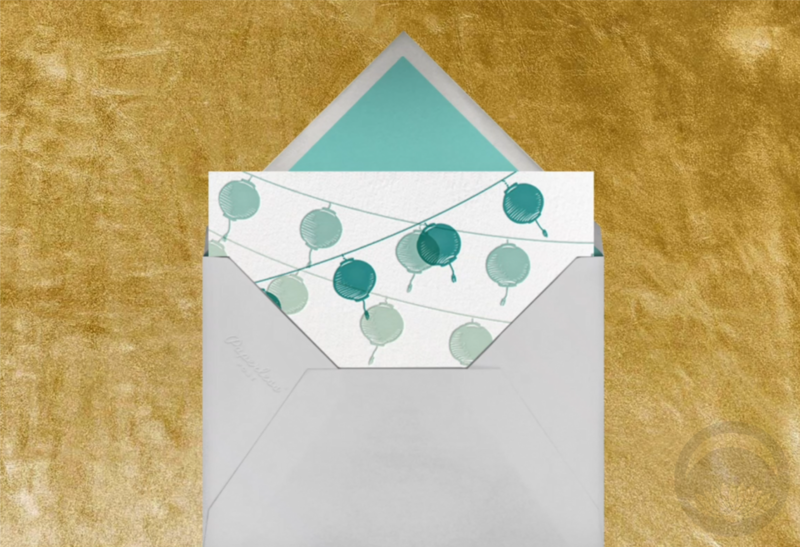 However, it’s totally possible to make and send a beautiful card or invitation without using any coins! The interface is very straightforward and intuitive; to change an element simply click on the part you’d like to edit. All the options will be displayed, and a small text in the upper corner will tell you how many coins you’ll need for each card or invitation you send out. You fill out your information and then finally enter the names and email addresses of your desired recipients. 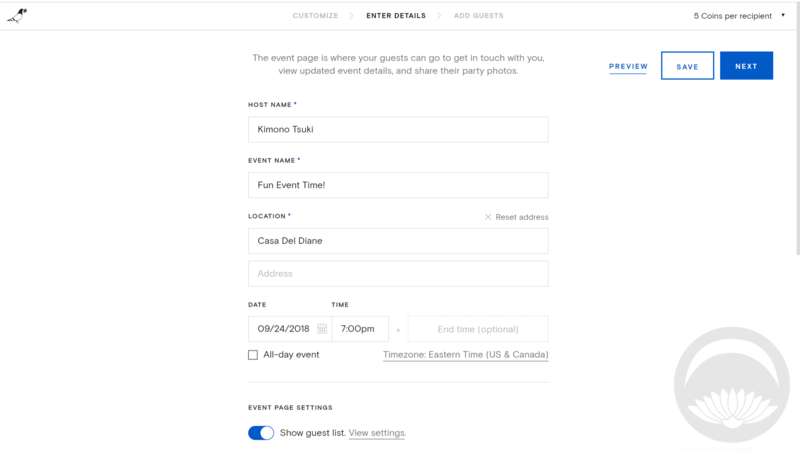 One feature I would like to see here would be some sort of integration with Facebook Events. 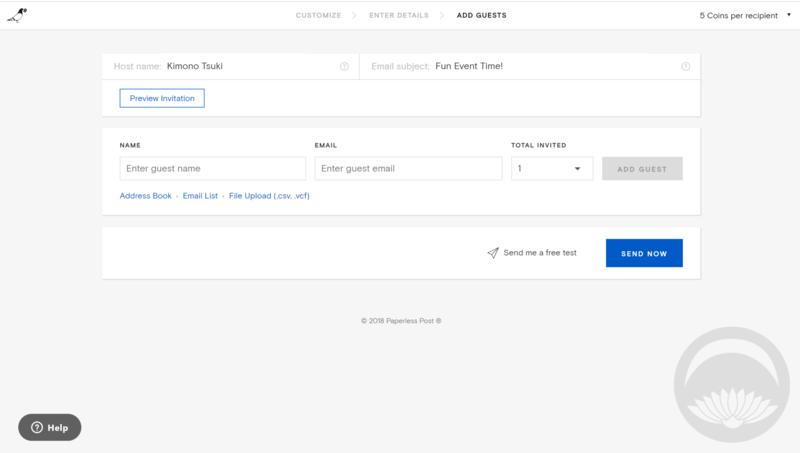 In this modern age of social media, collecting email addresses seems almost archaic. That’s really my only “complaint” about Paperless Post, and it’s definitely a minor one. But if you’re hoping to share your card or invitation online, it’s something to keep in mind. 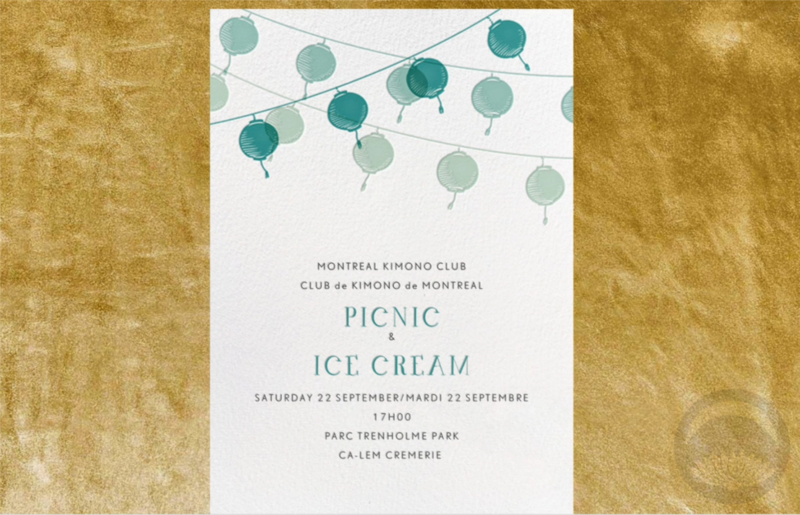 Now that the event is over and done with, here’s the lovely little invite I created for our kimono club meetup! You can see how much it looks and feels like “real” mail, from the envelope front to the card sliding out of the flap. It’s a really fun and charming experience. Will Paperless Post replace physical mail entirely? Probably not. But in this brave new world of long-distance friendship, increasing postal service costs, and awareness of carbon footprints and environmental impacts, it’s definitely a service worth looking into!